This post makes my head spin a little bit because it is a mish mash of all things December from the last two years. Thank goodness I am in the midst of a little break from school, because I get some glittery nightmares when I think of the effort it takes to survive an academic yet festive filled December! Hopefully this post will give you some ideas or materials that you can use to fit your needs!! 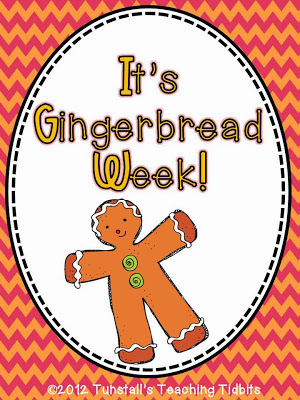 First up, gingerbread week! There’s just no cuter cookie to teach us about story elements! 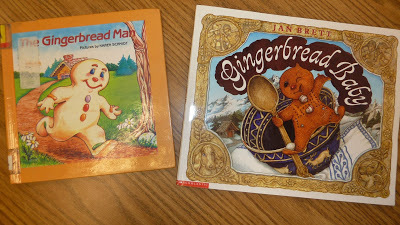 With all the amazing versions of The Gingerbread Story out there we can’t get enough!!! 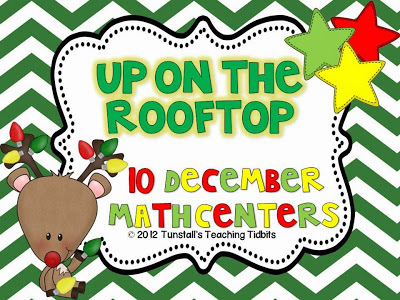 I also use the gingerbread activities out of my Up on the Rooftop December Math Centers while we have Gingerbread Week! The students love seeing their favorite character in math too! I recently added two new packets to my store. 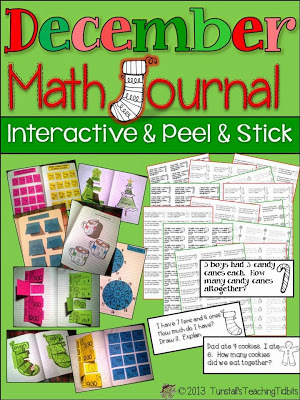 This year we added a math journal to our guided math block. 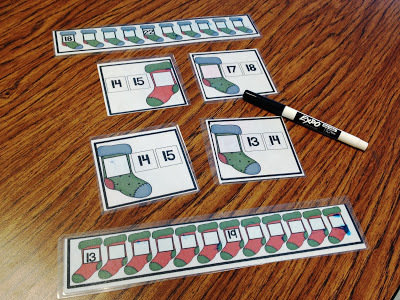 I created a packet to use throughout December with both easy and quick peel and stick promptivities as well as concept driven interactive activities that will add to your lessons! 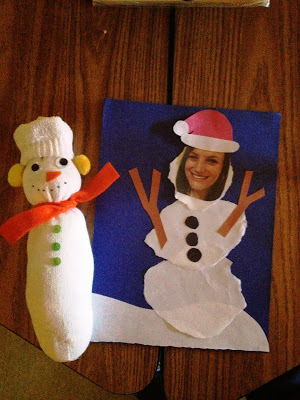 I made both a first grade and a kindergarten version of this. 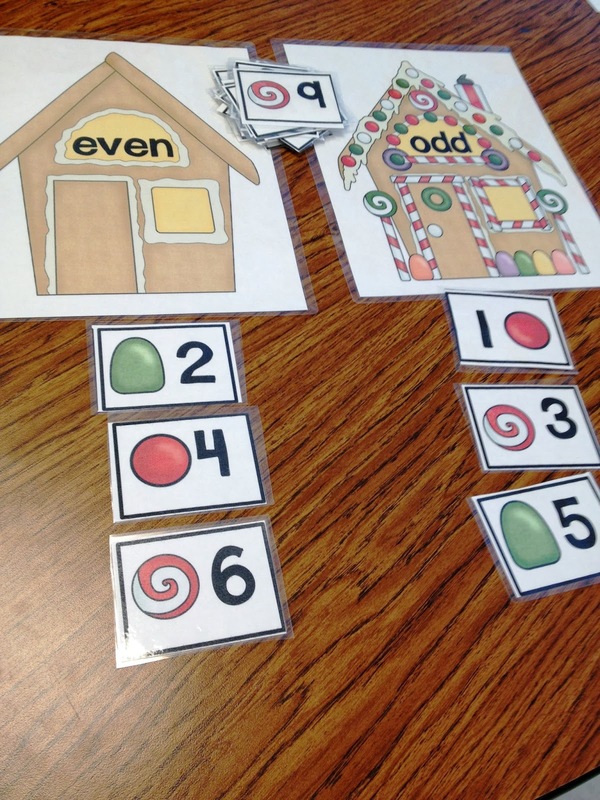 While kinders will do this ordering numbers activity on the left, first graders can order even numbers shown on the right. 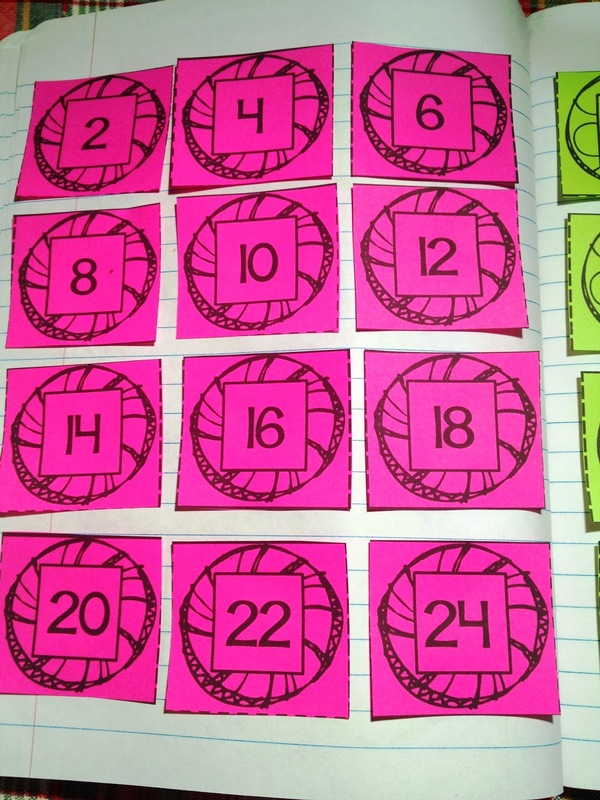 There are 24 activities in each set. Kinders can count numbers in a ten frame and write the corresponding numbers under the flaps. 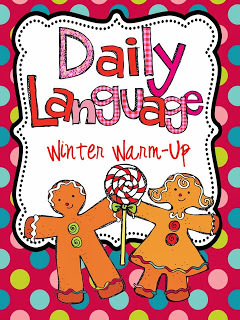 For more about the first grade journal you can read my previous post here. 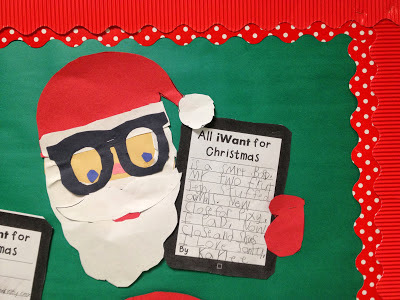 Last year we wrote to Santa on iPad paper and made a hipster Santa to go with our techy letters. It was such a hit with kids, parents, and school staff! I already have it prepped to do the week we return from Thanksgiving break! Our parent gift is always one of my favorite activities in December. 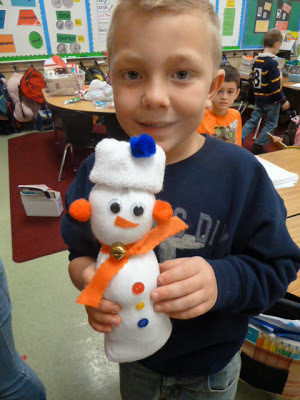 We have a build a snowman factory in my room and students lovingly pick out their supplies to create a sock snowman. 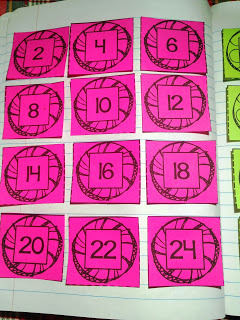 To read how to make these step by step click HERE. 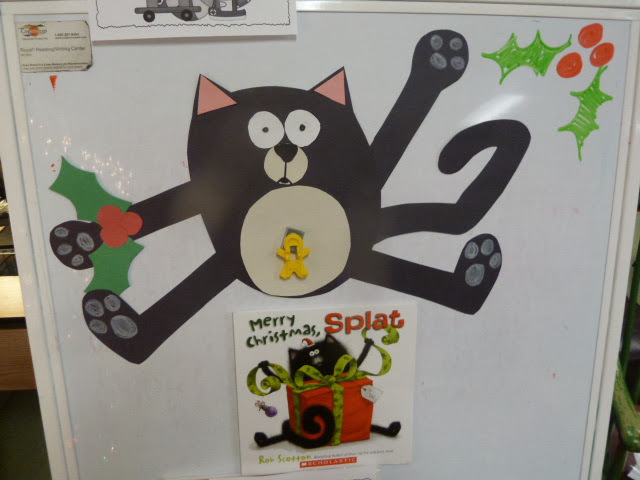 Another December Favorite is Merry Christmas Splat the Cat! 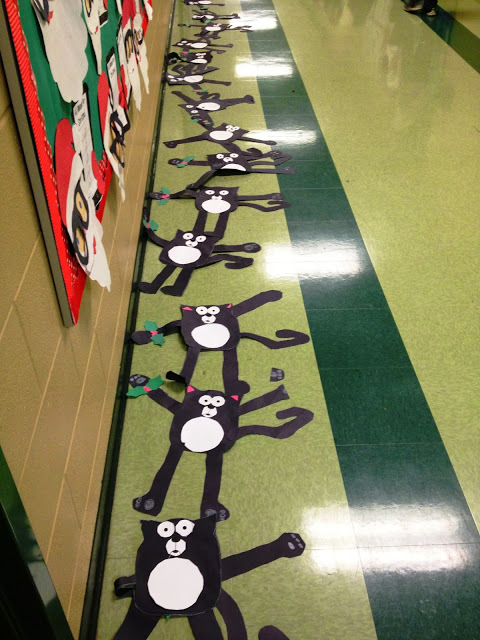 We use templates to make our own Splat the Cat! 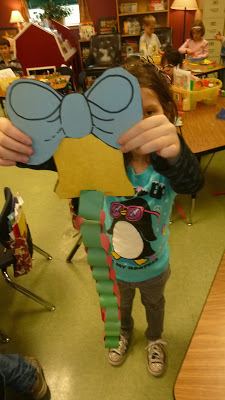 I usually have students do this craft while we make our parent gift. It keeps everyone engaged and occupied while I am busy glue gunning my fingers to buttons. Deck the Halls for sure!!! 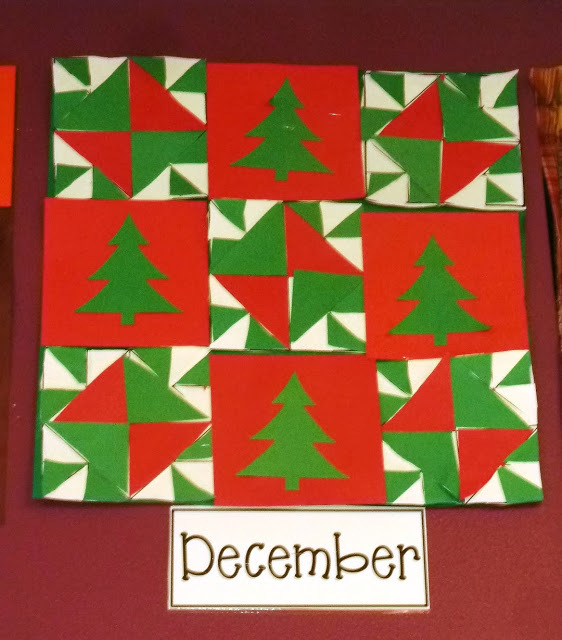 To keep our studies of shapes going strong, we add to the quilt wall with this December quilt. 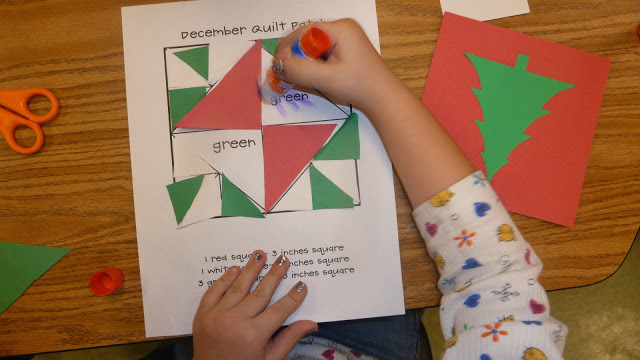 Students follow a different pattern each month by folding and cutting each size of shape needed to fit the pattern. 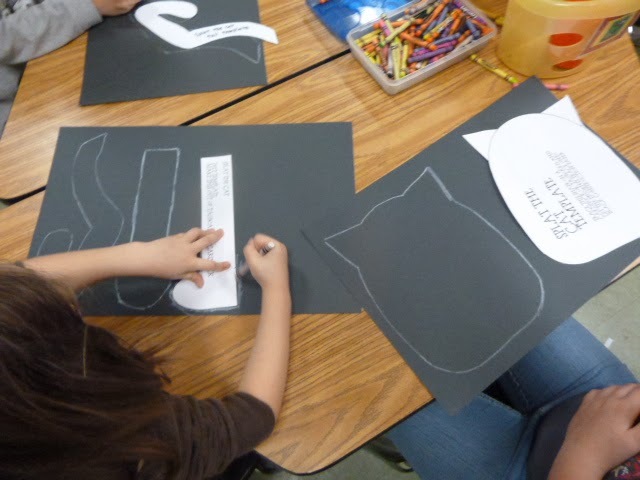 We learn how to make each size and shape from a 3 inch square. 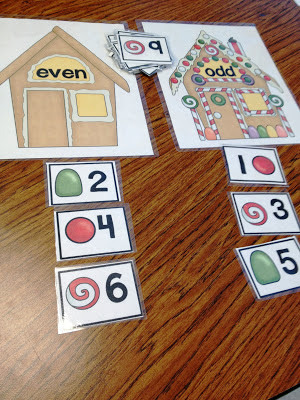 It helps them practice the shape names as well as see shapes rotated and sized. 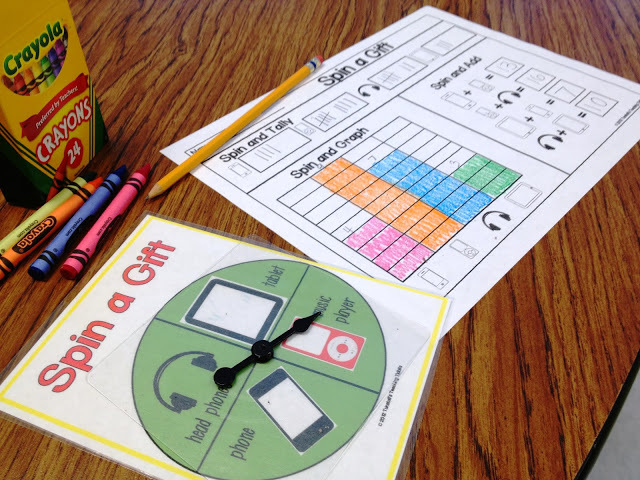 These can be used for morning work, homework, fast finishers, or a rise and shine extension! 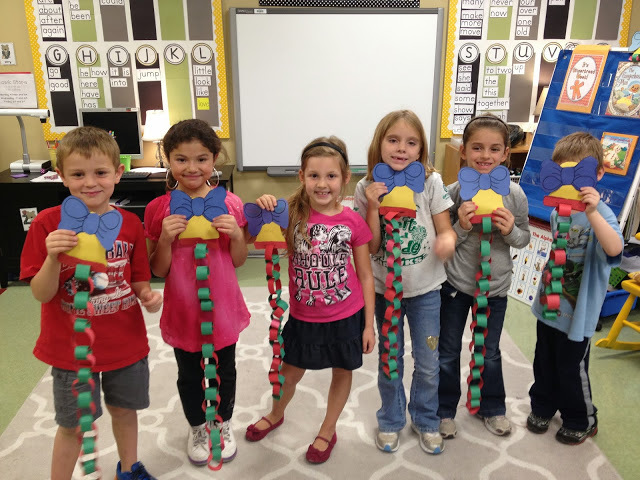 Kinder kids can make pattern trees! Firsties can make more complex patterns or add numbers to their pattern trees! This one is easy to differentiate! 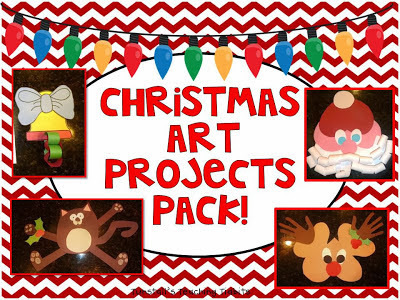 There are read alouds, writing, and templates in the Christmas Art Projects Pack below to these ideas. Alright, I think a peppermint mocha is in order now. Never mind that I am hosting Thanksgiving this year and haven’t even made my list for the grocery store!!!! Oh golly, no list yet? You poor thing! So great to see all those smiling, celebrating and LEARNING little ones though. You are doing a fantastic job Reagan – thanks for sharing all your ideas! Reagan, your work is exactly what I need in my room. I find this is true regularly when I check your blog. I buy up your stuff like crazy. I love the quilt squares and so do my kids. 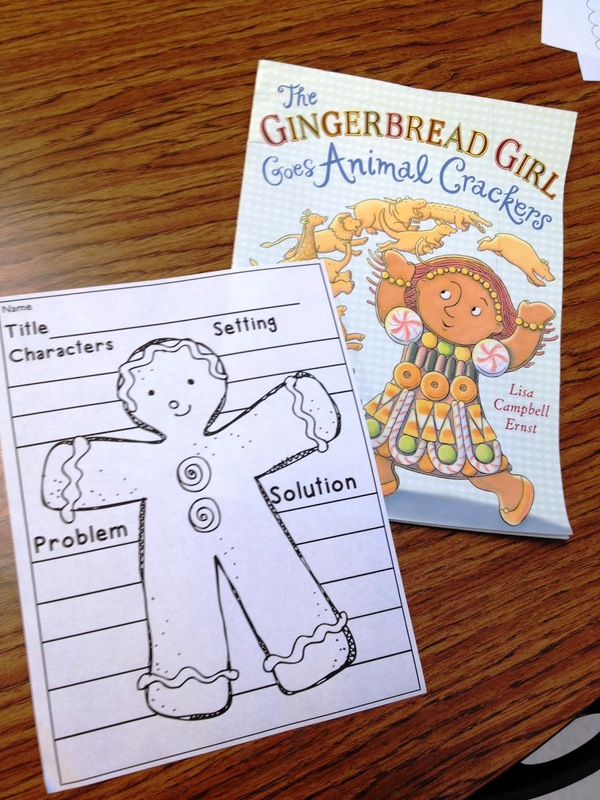 I really need my kids to do the same kind of practice as your gingerbread unit. I'm off to buy that…need more laminate sheets! Completely understand the glitter panic attack 🙂 I have definately have glitter phobia. These activities are great Reagan! I love the Techy Santa. Good luck surviving the Silly Season. 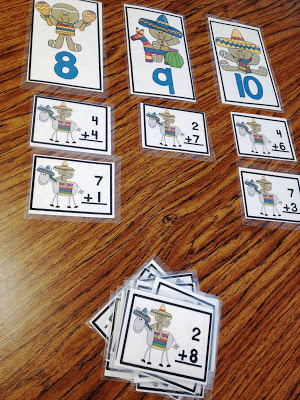 The math prompts look like something my kiddos would love! You keep me going! Thanks for all your wonderful products. I think I may be your clone! WOW! Such nice work! I really love the idea of putting work on the labels. SO nice and easy! Oh my goodness this would be amazing! 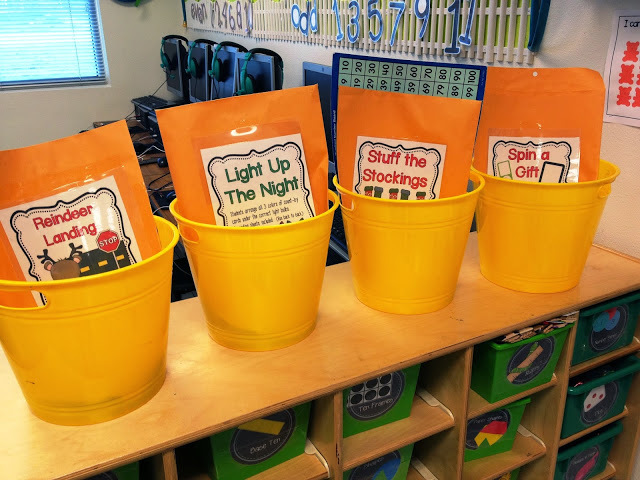 This is my first year as the Special Education co-teacher in a 1st grade room and our kids could definitely use some of your fun things to try! I have been following your blog and buying your products for 2 years! 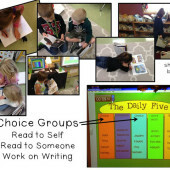 I teach first grade as well and your blog has been a lifesaver! I love all your hand-on and interactive work! Thank you so much for sharing all your amazing ideas!! I love all of this!! Thanks! No list here either!! I love all of your packs!! You spend so much time creating for your kids (and us)!! Thank you!!!!! Your work is amazing!! I thank you for all you do and share. These activities look amazing and so much fun! 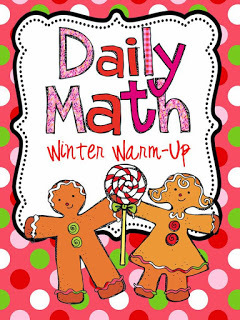 I bet your kiddos have a wonderful time learning during the month of December. Thanks for sharing! Love it for my first graders! Wow! Stresses me out thinking about December already, but since the stores have been doing Christmas for over a month now, I should be used to it. What fabulous ideas you shared. Thank you!!! 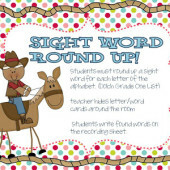 I would love to have these for my firsties! WOW! So many great ideas!!! Your classroom looks like it is loads of fun and learning! Thank you for all of your hard work! Everything looks great! You are so organized and ready for the coming month! I would love to have all of these resources to be ready! You are so creative! What a talent you are, Reagan! As an instructional coach, in a high-needs NC elementary school, I CANNOT wait to share some of your fantastic ideas with my beginning teachers. I applaud your sense of community and passion for your children and fellow educators. Have a safe and love-filled Thanksgiving! Love your idead,! I would do love to win any of your packs What a blessing that would be! I love your ideas! You do such a great job putting it all together. Thanks for sharing! Amazing packs!! I can't believe its already time for holiday projects!! Yikes!!! ALL these activities look wonderful and I would be thrilled to win them! 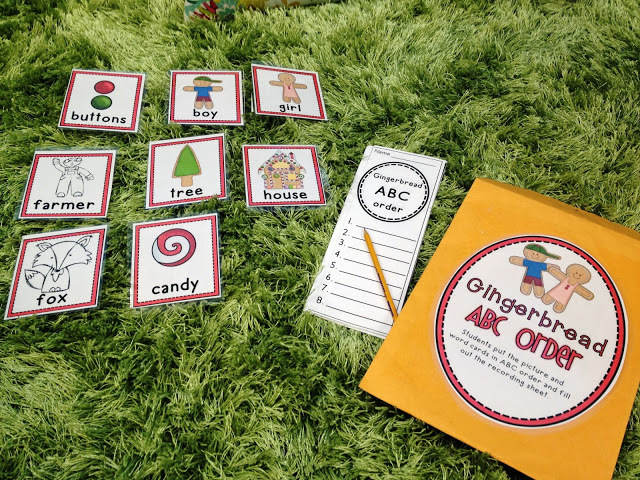 My favorite theme for December is Gingerbread men! But those Santa's look great too! Awesome post that I am going to pin, so I don't forget anything. Happy to follow you! Enjoy your Thanksgiving. I love everything in this post. 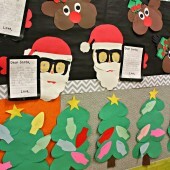 I did the Christmas crafitivies from your pack last year and they were a big hit. I'd love to add the other stuff to my December plans, especially the techy santa! Thank you for the hard work you put into your blog and TpT store…I'm so thankful this Thanksgiving for the teacher bloggers out there who let us peek into their classrooms and inspire us! After all that, you deserve several peppermint mochas, preferably spiked with your favorite adult beverage! I am worn out from reading about everything! Love, love, love everything you create! This would surely make planning for December much easier! Thanks for the chance to win. Fingers crossed!! All of your units look amazing! I would love to use all of them in my kinder classroom! 🙂 Hope you have a fabulous Thanksgiving. Thank you for sharing all of your ideas!!! All of your ideas look amazing!!!!! I am so excited to try a few of these!!!! I follow your blog faithfully. Love all of your activities. I hope that I am lucky enough to win! So many great ideas! I love your blog. 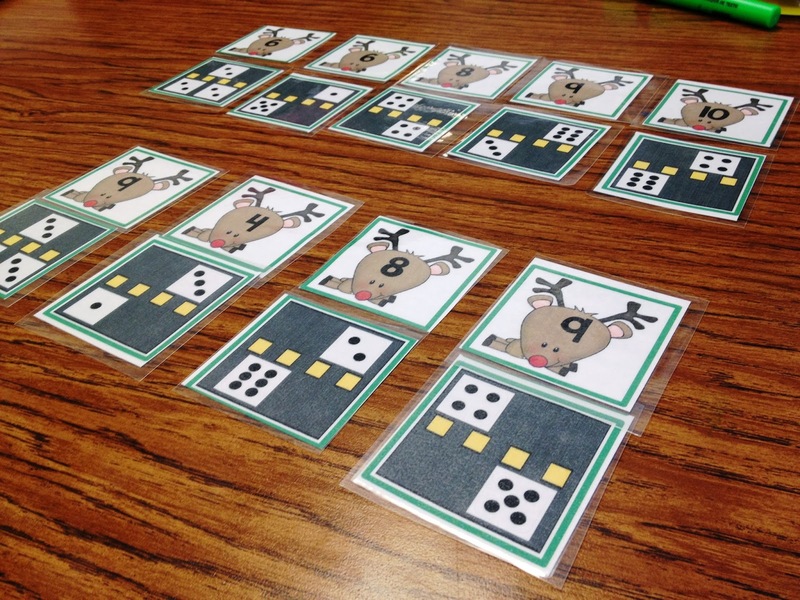 You create such great concepts for the kids. All of your activities are awesome! Happy Thanksgiving week! You are so creative. I love all of your activities. Have a wonderful Thanksgiving. OMG….what a great collection of everything!!!! I would absolutely love to have it all. 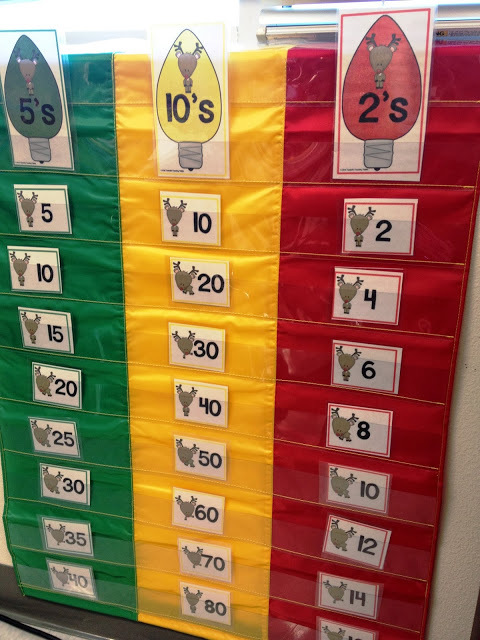 It would be great for my acceleration kids as well as on grade level K's. Thanks for putting it all out there. Happy holidays!!! 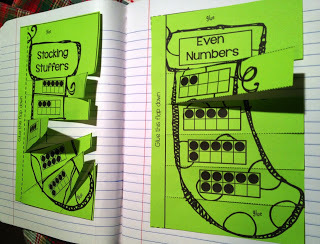 This would be great to challenge my kindergartners! 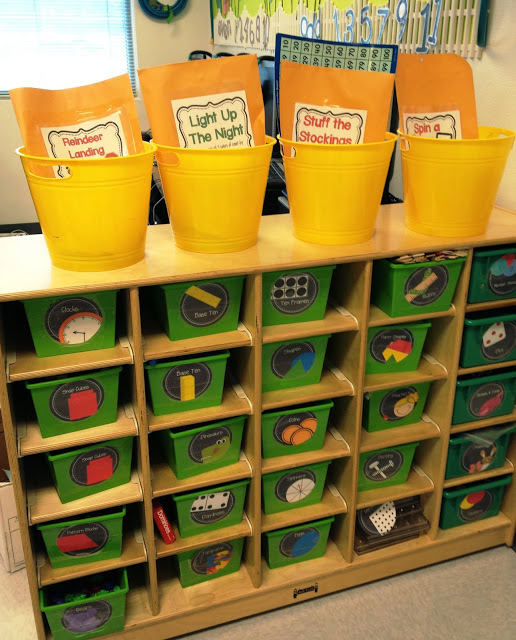 I love your classroom activities. I do have a question……where did you find your spinners for the games? I have been looking for those everywhere! 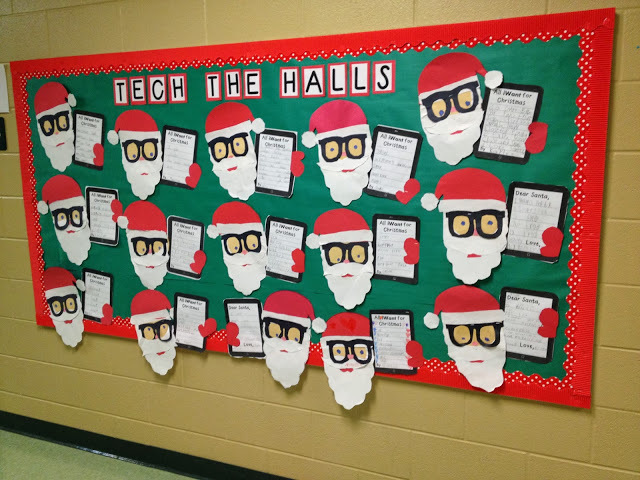 I love, love, love your Tech the Halls board and I know my kiddos would love making them too! 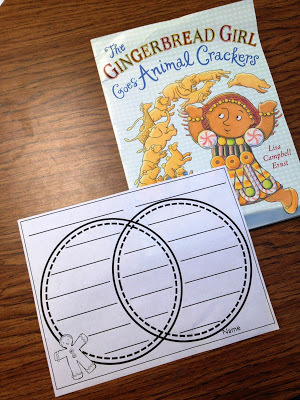 I am just starting to plan for my gingerbread unit. 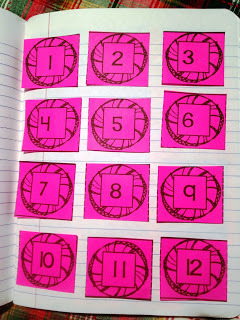 We started math journals this year too. What a great addition these units would be! Happy planning!! What a lot of fun! I loved everything about that post! I love all of these activities and all of your activities in general. 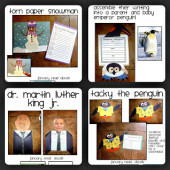 I wish my son would grow up and be in your class because I admire your creativity. I'll probably buy the techie Santa even if I don't win. So cute! Gee, thanks for making me feel behind! LOL I love all of your Christmas ideas! It would rock my December to win!! LOVE your blog.. 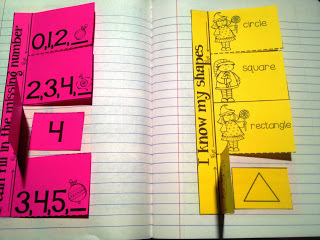 I use the R & Shine binder, I have started doing Guided Math based on your post… It would be great!! I have been so blessed to find you and follow our blog. It has brought new life to my classroom. Oh yeah – Techie Santa:). So creative. Where do you find the time? Many blessings this Christmas season! Oh, I love all this stuff! I don't even know how you'd fit it all in, but I'd certainly like to try! I love love love it all! I love your parent gift! I love using your ideas and activities with my first graders. Thank you for all of your hard work! I would love to be a student in your classroom — so much learning and fun. I am always inspired by what you are doing — thanks for the chance to win (and for sharing your amazing ideas with us). As a teacher in a self-contained behavioral classroom, I am always looking for creative academic activities to engage my students. Myself (and my students) love your products. Thanks for all you do!! Reagan, I love all your ideas and packets and binders and… I have several of your products- but oddly enough, none of the December ones. So I guess I need to win!! Wonderful as always and so fun for the kids to do. I'm very inspired and grateful for what you do. May you have a blessed Thanksgiving. I'd love to one day be as organized and creative as you! Thanks for sharing your great ideas! I love all your stuff. I love your units! Fingers crossed. I love all your units! Wish I were as creative as you! I love your blog and all the things you make! Thanks for all you do!!! What can I say? Your posts are so motivating! As a first year teacher, I want to do everything to inspire my young firsties! Thank you for all of your dedication and inspiration! Not sure how you do it all! Thanks for making it easier on other teachers. Love all of this! Such great ideas! WOW! All of these activities look exciting! Im sure your kids will love them! I wish I was as creative as you! Would love to win the December activities! As always, I'm in awe of your work! 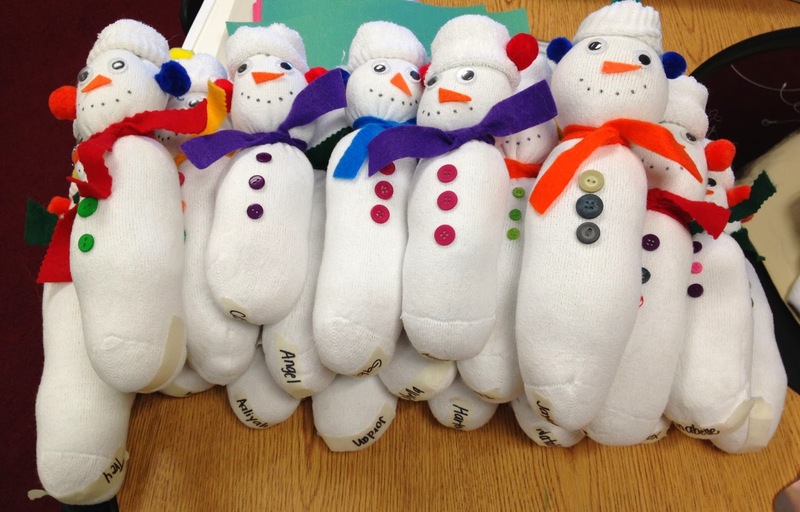 I love the snowmen idea… amazing, amazing, A-M-A-Z-I-N-G!! So many crazy good ideas! Isn't December great? 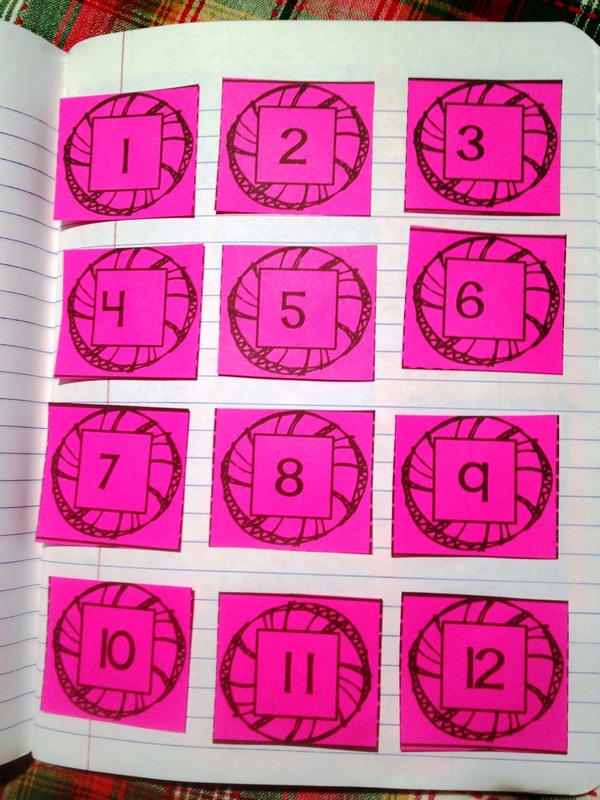 I especially love your peel and stick math journal labels. Now why haven't I thought of that?! Wow, would this be awesome :))) I could use this everyday all winter long. Reagan- Wow! I'm super excited to be a little head of the game… by a few days… I was just loading up my TPT cart with so many of your holiday goodies. I was reading through this post and saw a picture of your actual spinner. HOW DID I NOT know that you can buy the spinners!?! All of your products says "if you don't have a spinner…." I just assumed that applied to nearly everyone. I loaded up my amazon cart with spinners, and my TPT cart with Christmas! 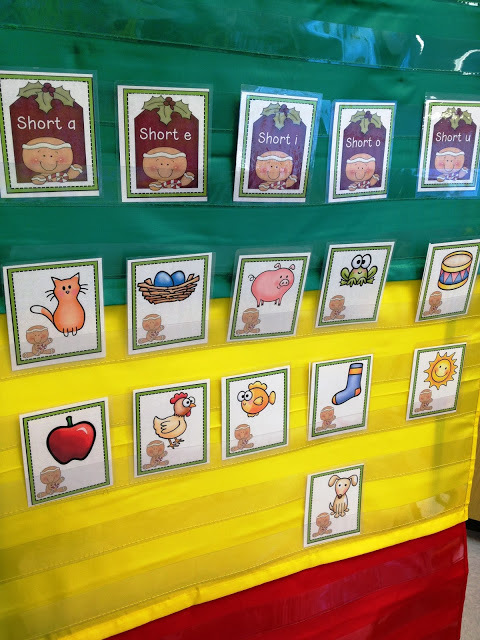 Get ready to learn little ones! 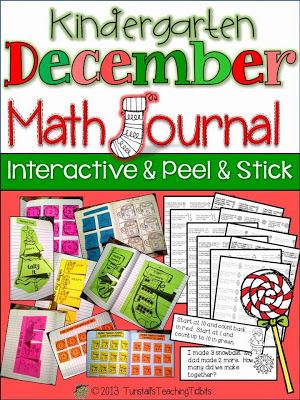 Will you be making a January Interactive Math Journal? 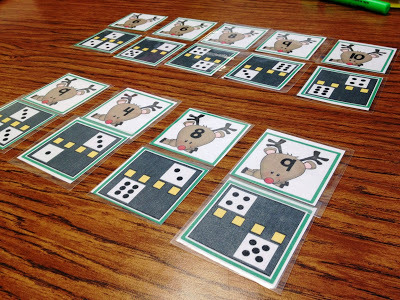 The December one was a big hit for my first graders.